Intel today introduced a new range of high-end processors, headlined by the company's first consumer-facing 10-core CPU, the USD$1,723 Extreme Edition Core i7-6950X (Intel already has 10-core processors in the Xeon family, but these processors are more so designed for servers and workstations). Designed for the power-hungriest of power-users, the Core i7-6950X's cores run at a base clock speed of 3GHz and can be boosted to 3.5GHz. So why does one need all that power? Intel says the new-high processor is perfect for running CPU tasks in parallel, which can result in 35% faster 3D rendering, 25% faster video editing, 20% faster video transcoding when compared to the company's previous top-end process (the Core i7-5960X). Alternatively, gamers could use the new chip to play at 4K resolutions while recording a copy of the play session, and streaming online at the same time. 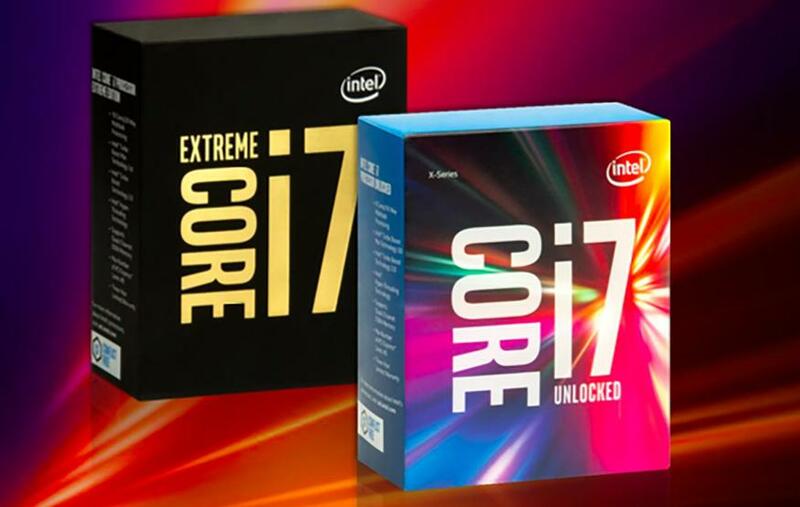 Other new high-end Intel processors include the eight-core Core i7-6900K (USD$1,089), and two six-core models – the i7-6850K (USD$617) and i7-6800K (USD$434). All of Intel's new CPUs are fully unlocked and support overclocking. Local pricing and availability for Intel's newly announced processors has yet to be confirmed.